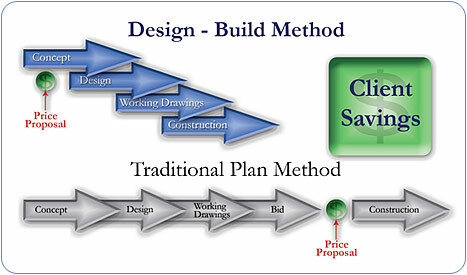 Although the concept has been around for decades, the Design/Build project delivery system is still growing. 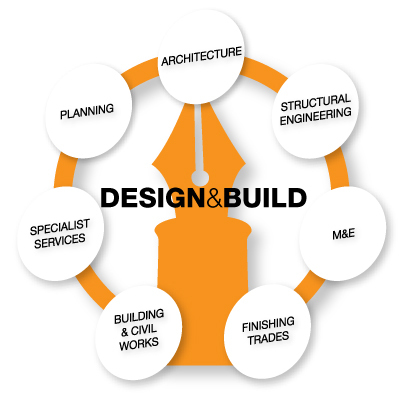 Project owners who wish to delegate single source responsibility for their project should talk to us about our Design/Build program. Under this program, Pronet Engineering selects and hires the design team and coordinates the entire design and construction process, including program development, budgeting, schematic design, design development, contract document preparation, scheduling, construction and commissioning.